It’s not a pleasant subject in any way. Sometimes, when we aim to follow our dreams, the dreaded specter of addiction can cloud us so much that we lose all track of life. Alcohol abuse tears people apart, families, relationships, jobs, and everything in between, if we let it. But, for those people who have made the decision that they want to get back on the wagon, how can they start again? Sometimes, it requires something devastating to shock us into the reality of the situation. There are numerous law firms taking on criminal cases of abuse, and incidents where alcohol is the primary reason. Drink driving is one of the most common examples. If the reality of the situation is enough to make you sit up and realize what you’ve been doing all this time, this crash down to earth can be your line in the sand. However you’ve decided to go about it, making the choice to stop is the strongest decision you will ever make. 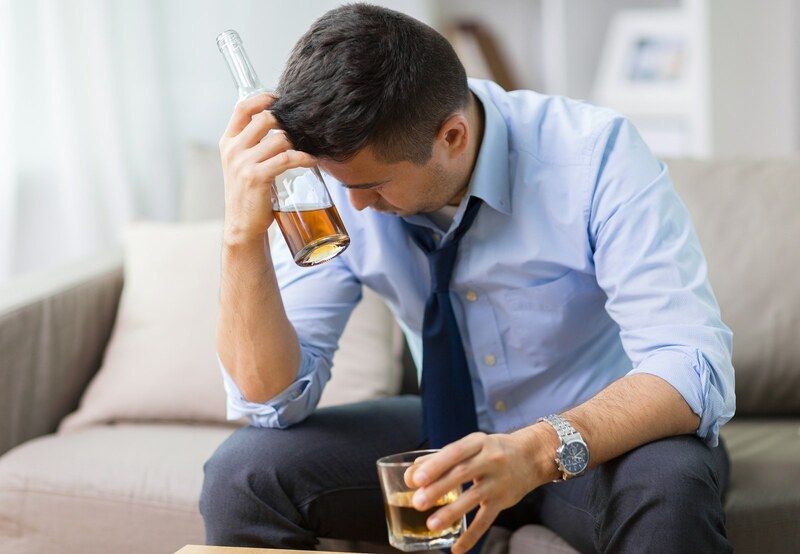 From here, withdrawal symptoms are very common after abstaining from alcohol. It could be a very difficult period of time, and your symptoms can peak within a 2 day period, but after 5 days, they could very well improve. This is where it’s at its worst, but if you have a support network in place, you will find it easier to cope. Making the choice to stop is very difficult, staying sober is as difficult, especially if you are susceptible to withdrawal symptoms. Once you’ve got over the difficult part, the trick is to maintain a sense of normality and routine. You might be one of the lucky people who are able to get over the withdrawal symptoms and emerge never needing to touch a drop ever again. But for most of us, the battle is lifelong. What’s important to remember is that stress is one of the major triggers. So, finding your own individual stresses and how susceptible you are in specific environments is integral to your recovery. Understanding how you can boost your health physically and mentally will help to reduce cravings and changes in mood. Physical exercise has an abundance of health benefits, but when it comes to dealing with the demon drink, exercise can provide that self-esteem you need to keep on track. Related: Who Needs Gym Equipment When You Can Run For Free? What are your surroundings like? You should also consider the environments where you are more likely to succumb to temptation. While social circumstances are a very common scenario where alcohol is flowing, you don’t need to stay away. But rather develop coping mechanisms so you don’t feel the temptation. That’s especially if the people you are socializing with are actually beneficial for your frame of mind (when they are people who like to drink themselves). Starting again after a lifetime of alcohol abuse is akin to giving you the keys to a whole new doorway, and through this doorway, there is health and happiness. It’s a long journey, but you can get there.